Modern information technology allows Internet sites to distribute their content across Web browsers using the so-called. 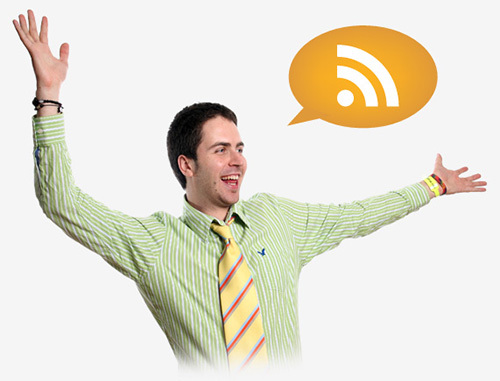 RSS Feeds. Through them, consumers are free to follow many of your favorite sites or blogs without the need to attend them. When you choose to subscribe to specific RSS feeds, they can collect the desired information in one place and read it whenever they want. RSS is more than a convenient means for disseminating information, although most people still fail to understand this powerful concept. Advertising in RSS feeds to third parties. Optimization for Internet search engines.